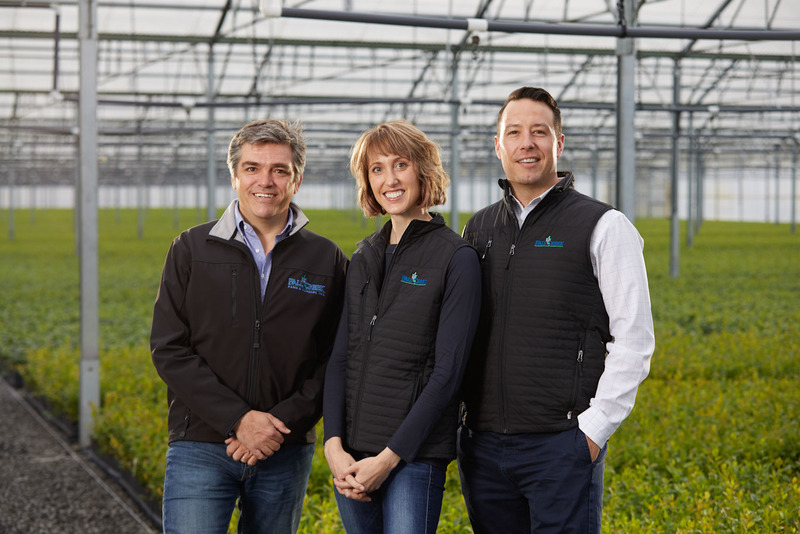 We are pleased to announce Fall Creek Farm & Nursery, Inc.’s new leadership team effective January 1, 2019. Dave Brazelton will transition from President/Chief Executive Officer (CEO) to Executive Chairman of Fall Creek’s board of directors. Amelie Brazelton Aust and Cort Brazelton will become Fall Creek’s co-CEOs and Oscar Verges, who joined Fall Creek as Chief Operating Officer (COO) was recently promoted to President and COO. For more information, please see today’s press release here.